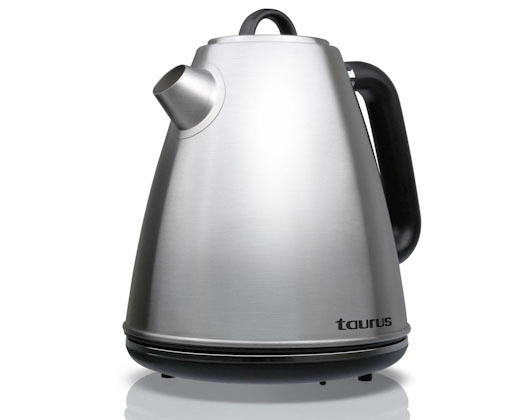 Durable stainless steel meets true design quality in the Estilo kettle from Taurus. The Estilo kettle is 360 degree cordless and has a capacity of 1.7L and a concealed heating element . 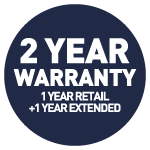 The Estilo kettle has built in boil dry protection and removable filter for easy cleaning.